The Information Regulator and the Direct Marketers Association of SA (DMASA) have found common ground as the Protection of Personal Information (POPI) Act commencement draws closer. This after the DMASA last month challenged Section 69 of the POPI Act asking for the deferment of the "opt in" regulation of the Act by at least three years. David Dickens, CEO of DMASA, had argued that one of the regulations that will negatively impact the direct marketing industry relates to Section 69 of POPI, which only permits companies to communicate with individuals who have previously opted into receiving such communications. After ITWeb published an article citing the direct marketers' concerns, the Information Regulator issued a statement saying it is of the firm opinion that the direct marketing provisions in Section 69 of the POPI Act are in the best interests of data subjects. The Information Regulator then requested a meeting with the chief executive officer of the DMASA over the issue. Although not yet fully functional, the regulator is empowered to monitor and enforce compliance by the public and private bodies in line with the provisions of both the POPI Act and the Promotion of Access to Information Act (PAIA). The POPI Act promotes the protection of personal information by public and private bodies, and all these bodies will be expected to be compliant with its provisions within one year of its commencement. It is also the responsibility of the regulator to issue codes of conduct for different sectors and it is responsible for education, monitoring and enforcing compliance, handling of complaints, performing research and facilitation of cross-border cooperation. In a joint statement issued yesterday, the DMASA and the Information Regulator say the chairperson of the regulator, advocate Pansy Tlakula, and members of the Information Regulator met with the CEO and chairman of the board of the DMASA in Pretoria on 14 August. The purpose of the meeting was to exchange views and to interact on the Protection of Personal Information Act 4 of 2013 (POPIA), particularly as it relates to electronic direct marketing. 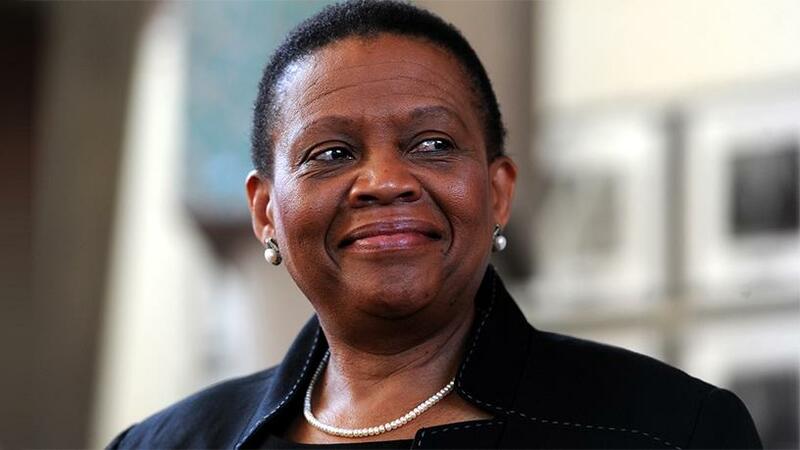 "The responsibility of the regulator to monitor and enforce compliance by public and private bodies with the Act is a significant one which is aimed at balancing the right to privacy against other rights, particularly the right of access to information and protecting important interests, including the free flow of information," says Tlakula. For its part, the DMASA, a not-for-profit company which is responsible for self-regulation of the direct marketing industry, seeks to adhere to a strong code of practice which is fully compliant with all laws pertaining to the direct marketing industry, including POPIA, the statement says. It adds that the two organisations reaffirmed their commitment to work together to ensure citizens are protected against unscrupulous marketers, while being mindful of the need to ensure the ability for businesses to adhere to the conditions for lawful processing of personal information, including by direct marketers, is achieved within the context of the need to promote economic activity. The regulator and the DMASA committed themselves to continue their interaction and to find mechanisms that can facilitate ongoing positive exchanges to ensure the sustainability of the direct marketing industry while ensuring the provisions of POPIA aimed at protecting citizens against unwanted and intrusive marketing campaigns are mutually accommodated.